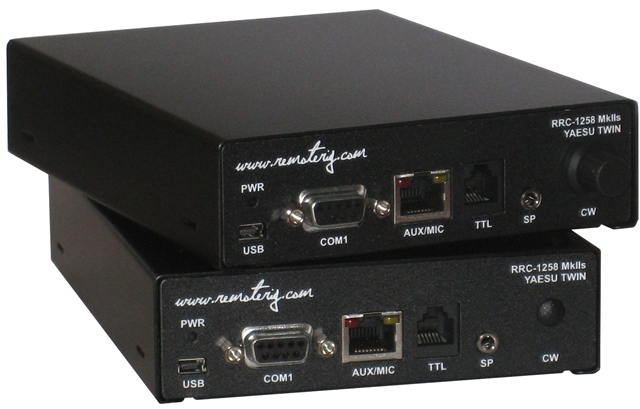 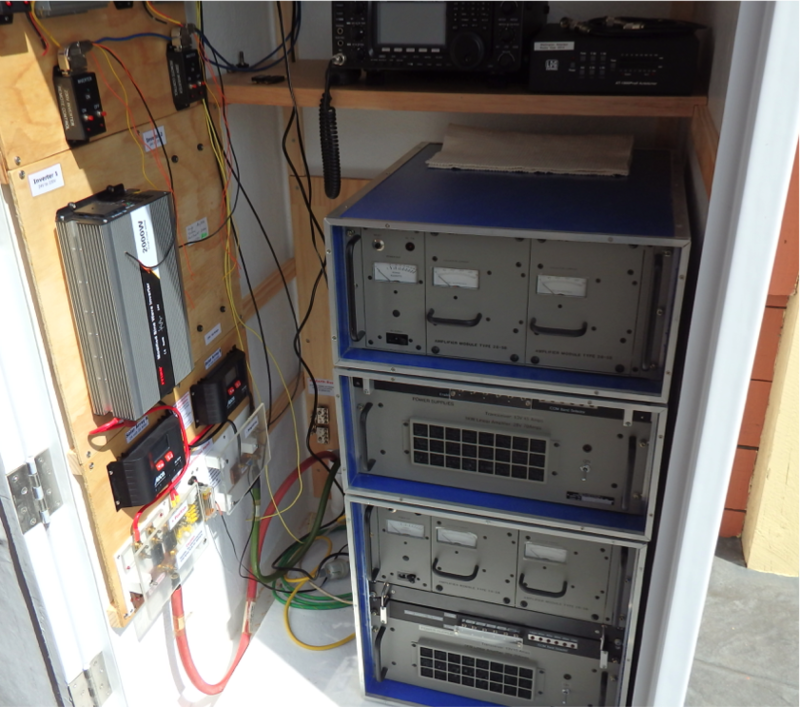 The remote site will utilise RemoteRig devices to get control and audio signals to and from the remote site radio. 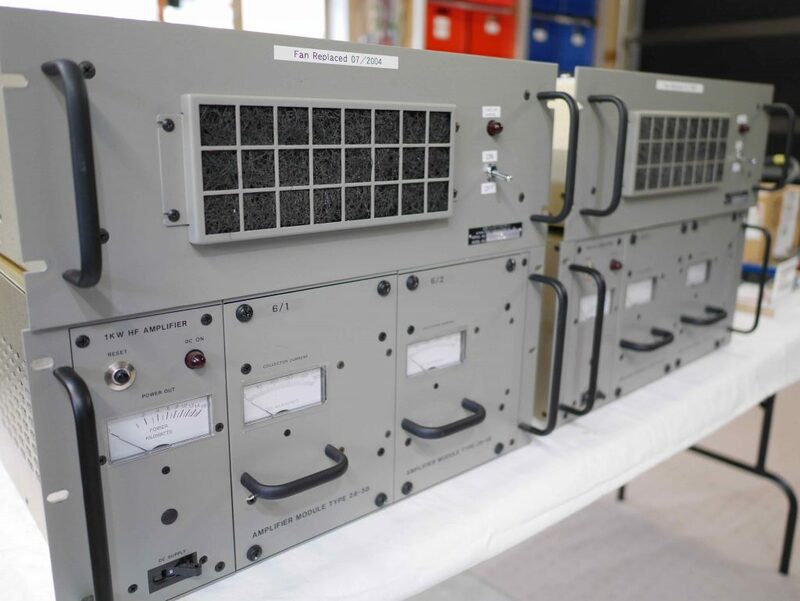 The Quartz Hill User Group was donated two Datron linear amplifiers and associated 230v power supplies for the remote site by Kordia Ltd. 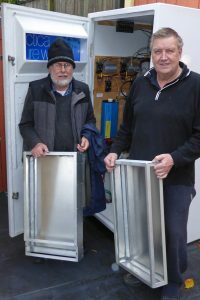 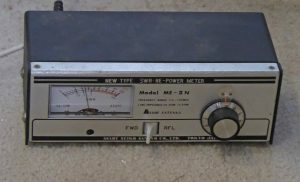 The remote station will initially use the Wellington Amateur Radio Club Inc club transceiver (an Icom IC7410), with glass screen (using Ham Radio Delux at the city station end). 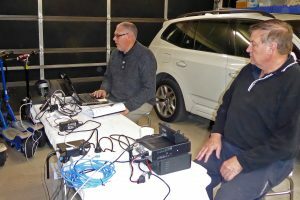 Once the remote station is up and running, dedicated equipment is likely to be purchased. 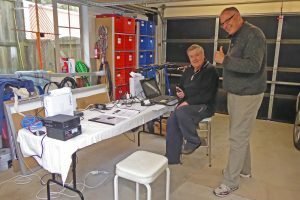 The plan is to initially have at least two remote radios and a collection of switchable antennas for non-WARC bands 80m through 10m.